Bows began from a simple stick wrapped with a long string on both of its ends, and was widely used as a hunting and fighting weapon. This has evolved over the years as technology improves, and with new features added to it in order to provide better performance for its user. From the simple wooden bow, new models were made so that everyone can have their desired type of bow – which might fit their skills well. No matter how innovation keep producing reconstructed and improved bows, all these types would they still have their own strengths and weaknesses. With these differences though, various archers can create their unique styles when shooting. Let’s take a look at the different types of bows. 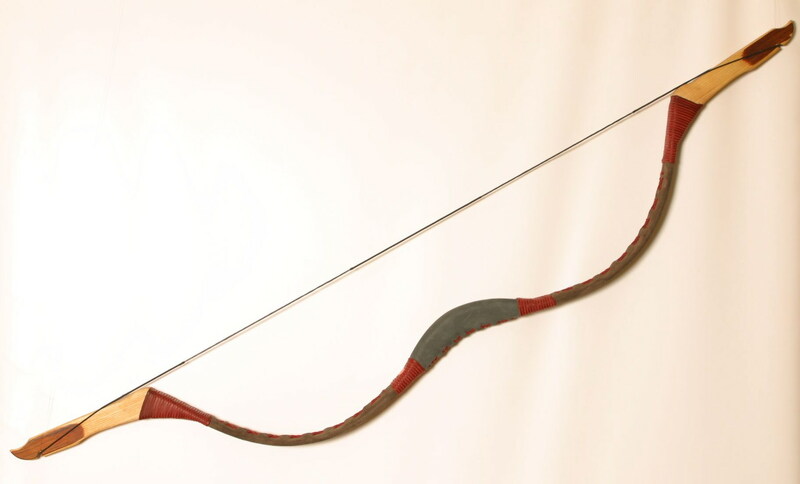 This type of bow is usually used by warriors who mount horses, as well as people in the Olympics under the archery event. These bows were called like these because of their curved parts. 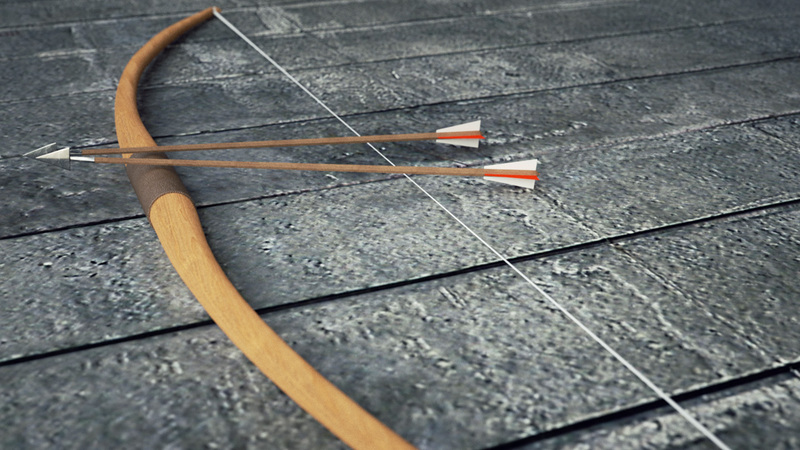 The tips of the bow are curved away from the archer’s body, and it’s meant for a specific purpose. It provides more power for the bow as the arrow gets shot. Hence, it’s perfect for people who want to prefer shooting with less effort needed. 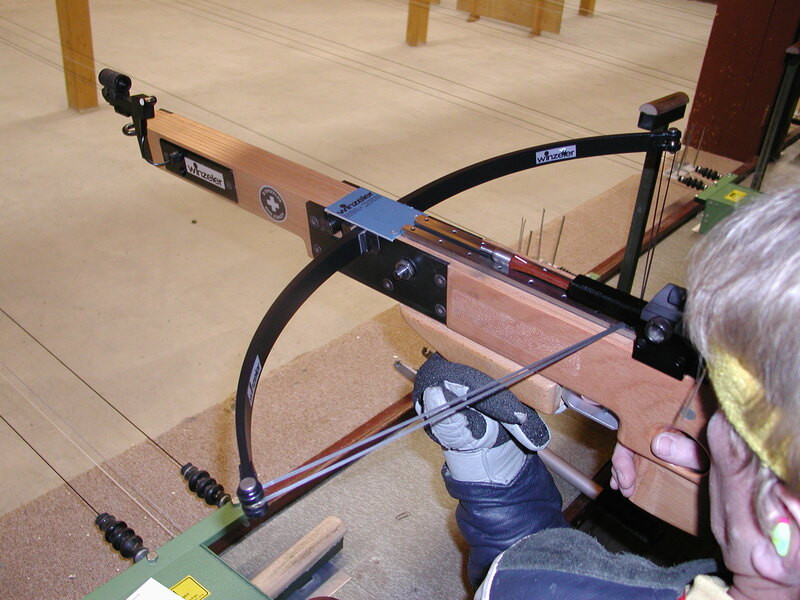 This is also a bow of choice for people who prefer lightweight bows, and is recommended for any beginner in the sport. The longbow is used ever since the 11th century. It was used in wars and is known to have been an overwhelming weapon that can defeat soldiers at long distance. This type of bow has the simpler design; it’s like a plain, wooden bow. Wood is used to create the longbow, whose height is measured to be the same as its user. It has no nock point, arrow rest, or even a molded grip. Therefore, this is considered to be a bow for advanced users as aiming with it is harder. Mastering it yields rewarding benefits as an archer – which is also the reason why it was favored during the battles of our ancestors. These are newer models, and are the types that you usually see in online stores as well. This is a more advanced-looking bow that’s designed to provide more convenience to its owner. Compound bow consists of a mechanism which includes cables for the string and some pulleys to provide a better draw than most bows. It also prevents heavy draw weight in order to avoid fatigue for the user. Still, strength is needed in order to fire this bow effectively. The draw power is just boosted by the mechanism for convenient usage. Due to the very durable materials that is used to make the bow, it will never be affected by temperature changes and is usable for a long time. It also has a complex design of it that advanced users seem to prefer it more than beginners. This type of bow was made during the old times by soldiers. The crossbow is an easier model to handle due to the fact that it’s cranked. It already has a mechanism built to it so that it can be ready to shoot, and a trigger is only needed in order for it to shoot arrows. Despite of the convenience that it has, it has more drawbacks than most bows such as shorter range, longer loading time, and stronger effort required. You need to look at each of their features before you can finally choose the bow that you want. Mainly, your choice will depend on where you will use it to. 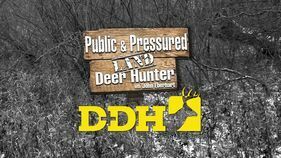 Are using it to hunt, to join national games, or just as a hobby? If you know full well the purpose of your training, then choosing the equipment will not be that hard. Though each of the bows have their weaknesses, you can actually use them to your advantage. However, this is only applicable to specified situations. If you know what you’re going into, then you’ll come more prepared.